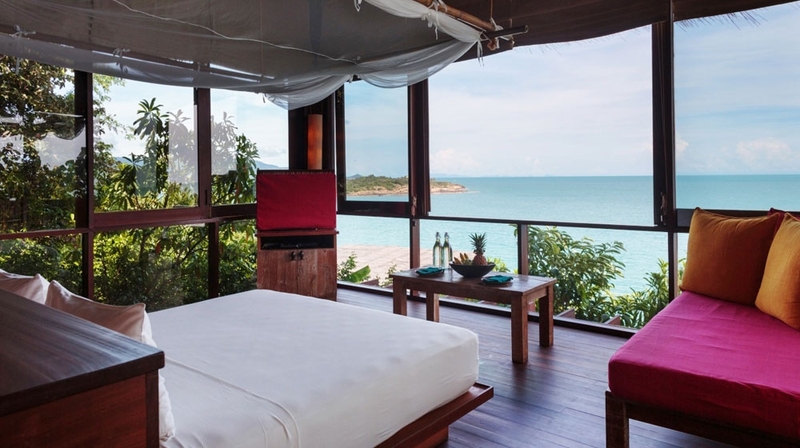 Overlooking sparkling seas and powder soft sands, Boutique Hotel Six Senses Samui, is a rainforest hideaway you hope no-one else discovers. 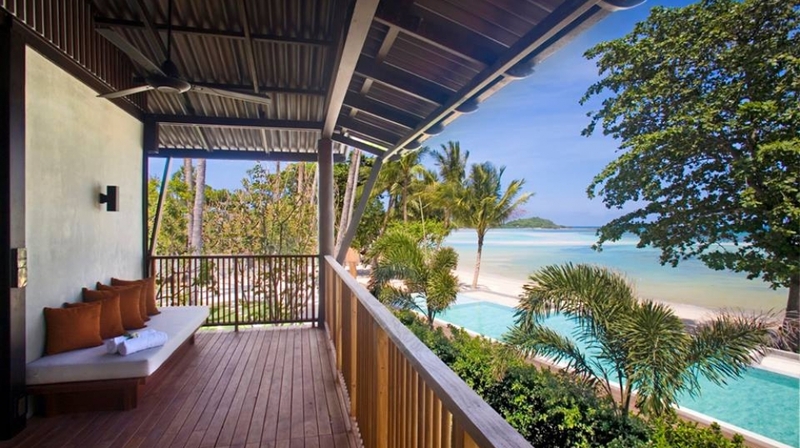 All villas are assigned a private butler at this truly tropical retreat that's a world away from 9 to 5! 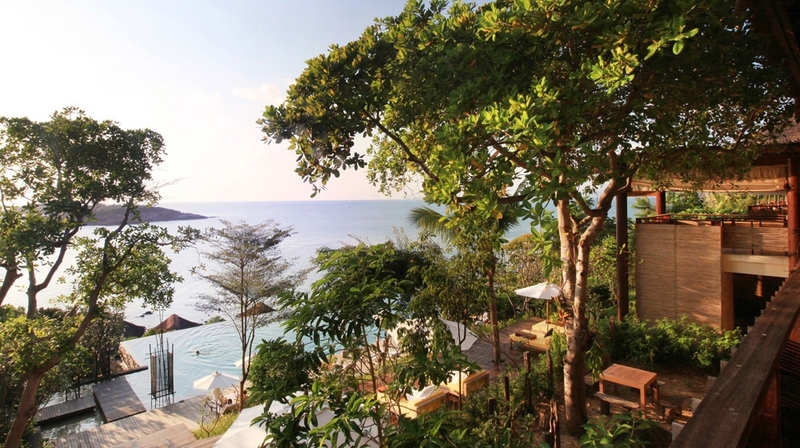 Boutique Hotel Six Senses Samui is perched on the northern tip of Samui Island and is set within unspoiled tropical greenery and offers outstanding coastal views. 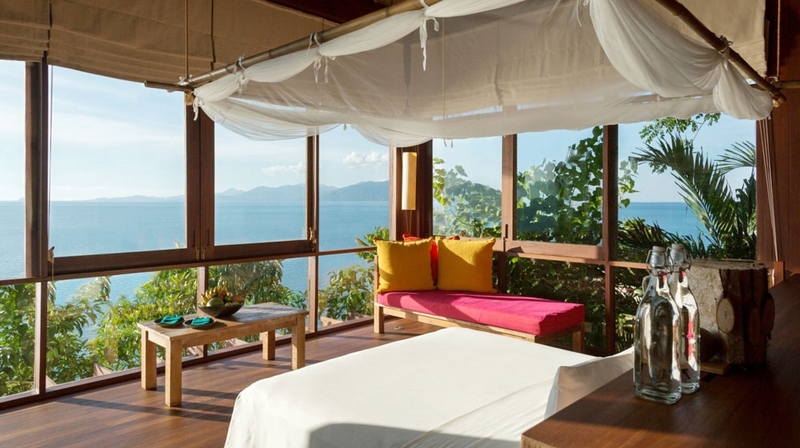 Beautifully rustic and stylish secluded wooden villas reward guests with breathtaking panoramic views of the ocean through floor to ceiling windows, making this fantastic resort the perfect base for exploring this magical Thai island. 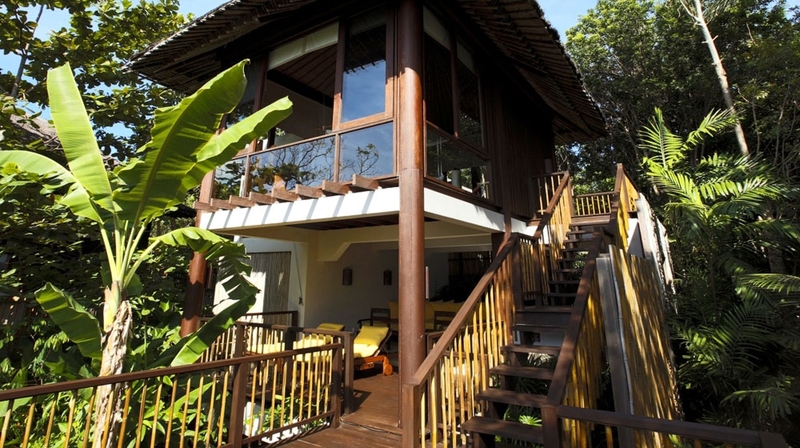 This is an intimate and secluded villa with a partial ocean view and garden view with sun deck. Although there is no private pool, guests can enjoy an outdoor shower for a feeling of oneness with nature. 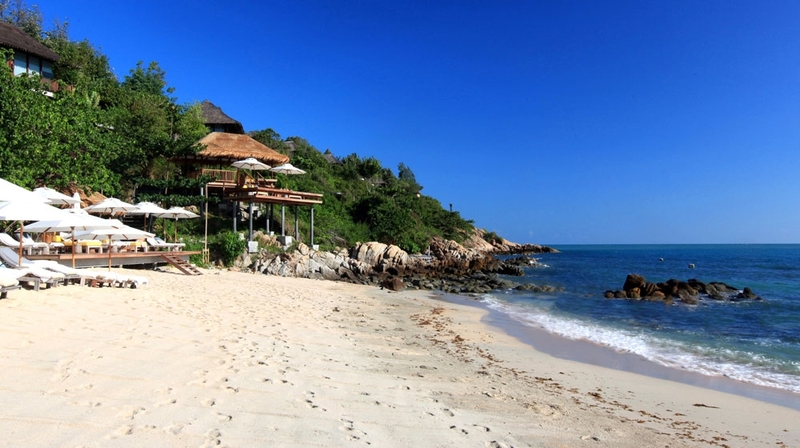 These are on the highest point of the resort and offer a partial ocean view from the rooms and private pool. There is a sitting area and dining table for intimate meals either inside the villa or on the pool terrace. Outdoor garden shower for a feeling of oneness with nature. 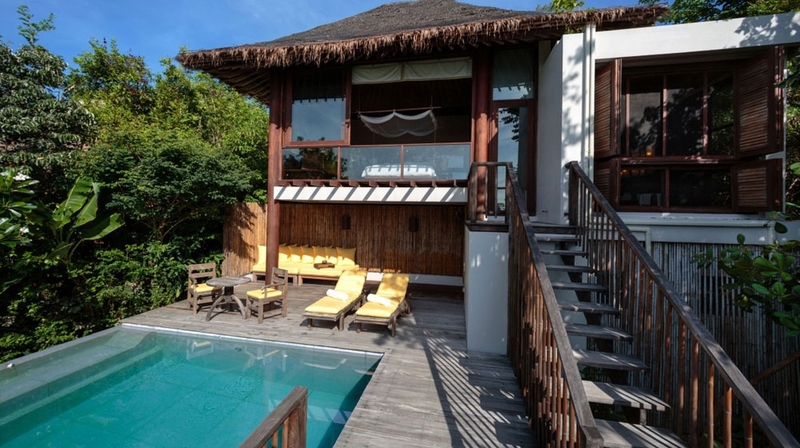 These villas are dotted throughout the resort and offer splendid views and a private pool. 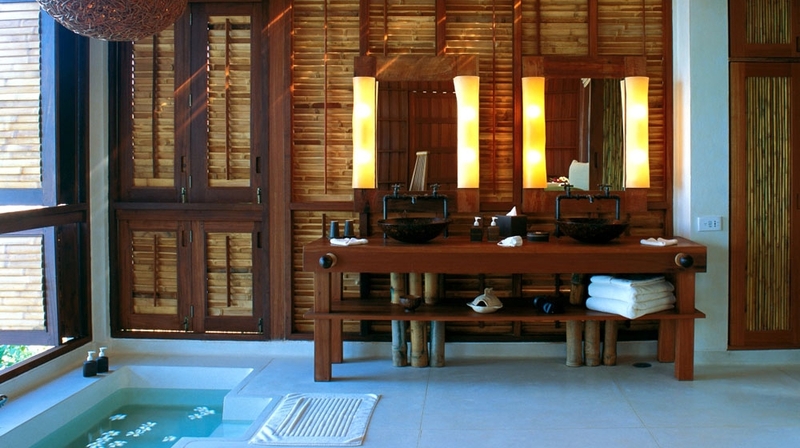 Guests enjoy a spacious bathroom with oversize bathtub and an outdoor garden shower. 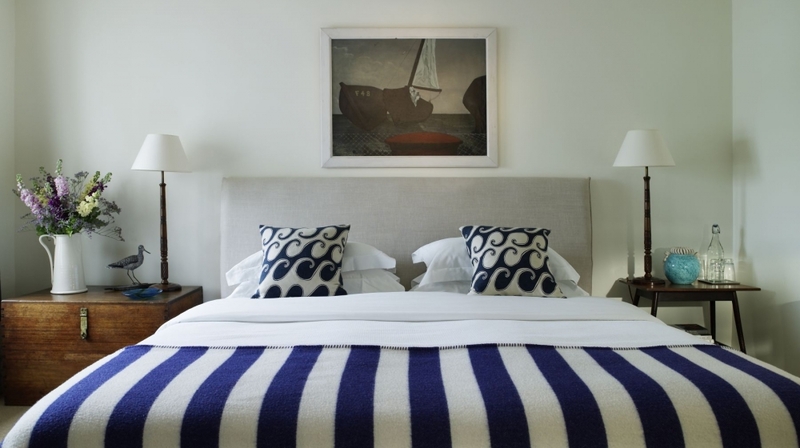 These consists of one bedroom, a living room and a bathroom with both indoor and outdoor showers on the upper level. A private pool and a dining area are on the lower level. This villa is perfect for couples or for a family travelling with children, as the living room can be transformed into a second bedroom. Stunning ocean vistas. Spa, gym, water sports centre, butler service, library, wine cellarIn rooms: TV, DVD/CD player, iPod dock, free WiFi, minibar, fridge. 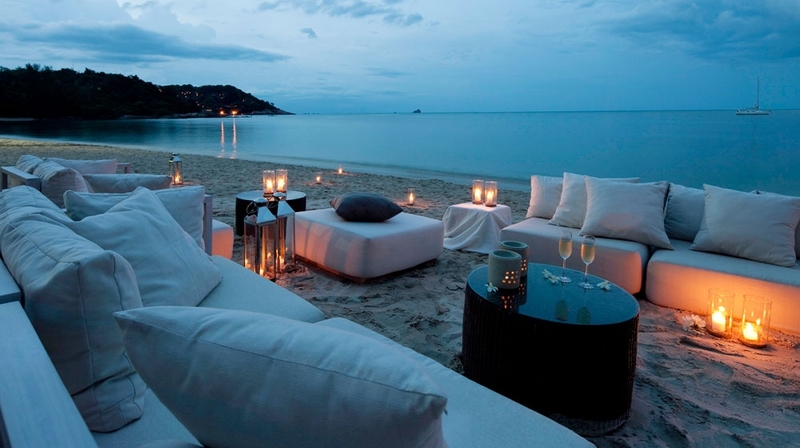 Six Senses Samui envelops guests in a world of panoramic views and romantic seclusion. 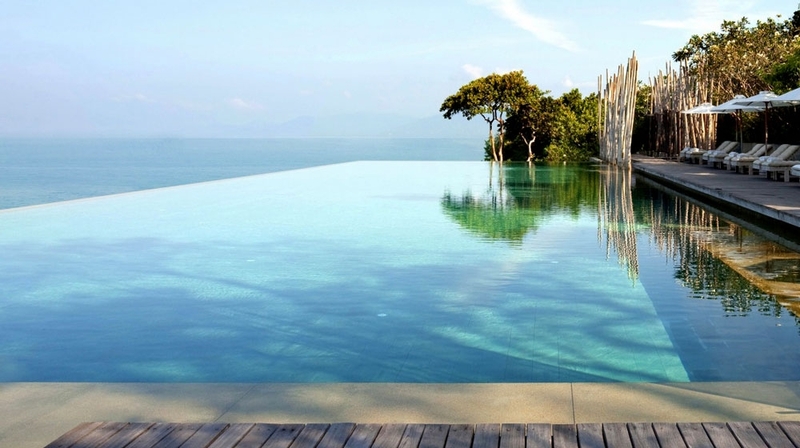 Guests can lounge upon shaded sun beds by the hotel�s infinity pool, before plunging into its glistening waters. The hotel spa encourages relaxation, with sumptuous treatments carried out by expert therapists. Six Senses Samui has the reputation for serving some of the best food on Koh Samui and uses the freshest herbs, vegetables, and organic greens from the resort's own gardens. 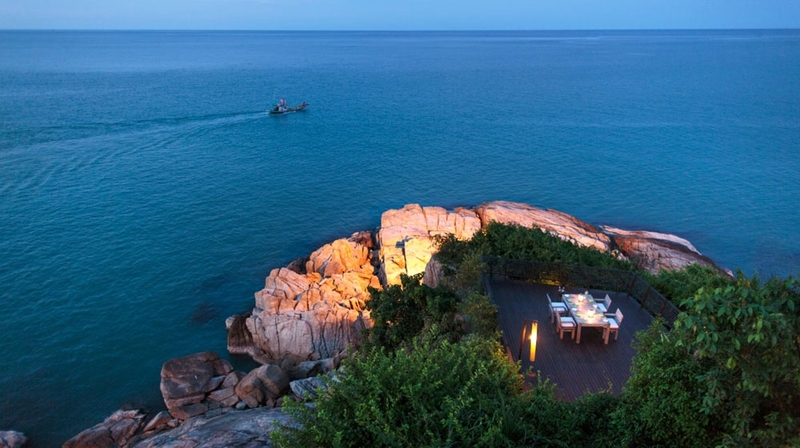 The award-winning Dining on the Rocks Restaurant is located at the tip of the headland and presents 270 degree views, whilst Dining on the Hill offers regional and international cuisine. A large selection of wines from many of the world's most respected regions is featured in The Cellar. 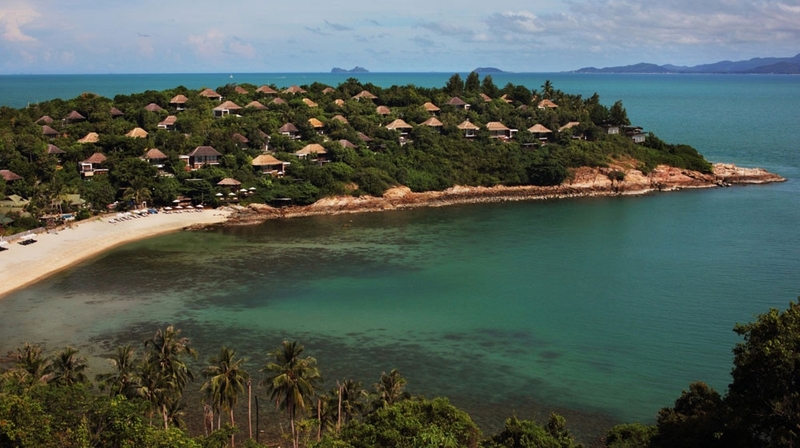 Koh Samui�s 18-hole golf course is 20 minutes away.